Transportation Management Software e-TMS © by AndSoft. Login e-TMS © by AndSoft with 24 airlines including American Airlines, Lufthansa, Delta Airlines, Swissport Cargo, China Southern Airlines. Monitoring of goods with high added value in the 550 vehicles: the end user can know in real time where their shipments are via GPS systems with updates made every 3 minutes. Portal Advanced Track & Trace: Creating orders via Internet, electronic invoice, CMR, report generator, EDI interface AWB, BL, bills of lading and closely monitor the path of the packet with the GPS location . Team: A project manager, three consultants and three developers. 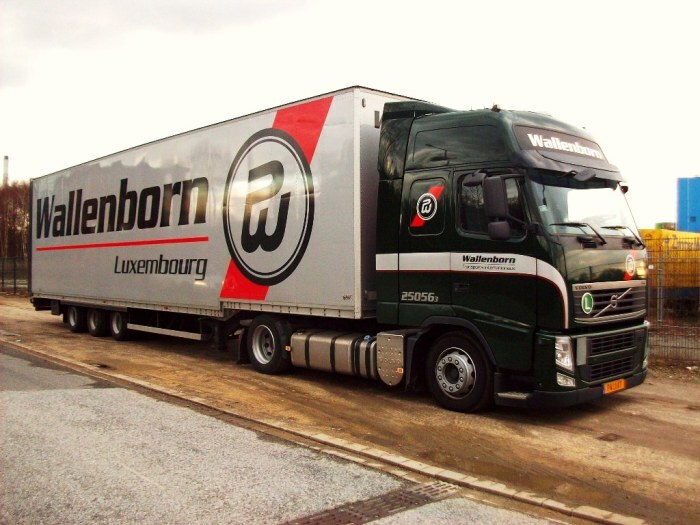 AndSoft, company expert at European level full web and collaborative software for transport companies and logistics solutions both installed “in company” as in solution “cloud computing” platform has implemented its e-TMS© by AndSoft Wallenborn operator in Luxembourg. Victor Vilas, Business Development Manager Europe AndSoft, emphasized the importance of this project: “We have offered solutions and integrations with very strict standards. Moreover, the interface with 24 carriers from many countries was a challenge that we finally got. The data has been performed throughout the development for 240 users 4 companies in 8 countries, is only available to a provider with a multinational presence, as in our case. 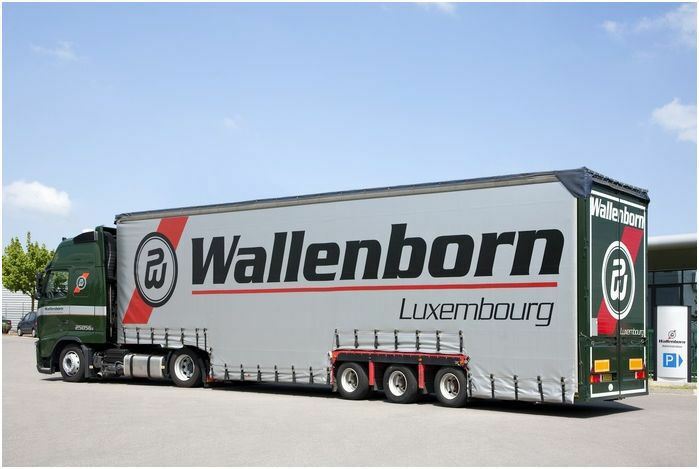 “Wallenborn Transport SA is a leading European operator of air cargo transport and related services headquartered in Luxembourg. Connecting e-TMS© by AndSoft with most air cargo carriers, including American Airlines, Iberia, Lufthansa, Delta airlines, China Southern Airlines, Swissport office. Interfaces import-export standard T1 (NTSC). EU standard. European network to handle all kinds of declarations transport import-export. When the application of this system is adopted in the whole of the European Union’s written statement to be replaced by electronics. Monitoring goods “hi-value” in real time on 550 vehicles. The customer has to confirm where your package located by GPS position every 3 minutes. Additionally, this information is transmitted to control centers with 24h monitoring across Europe, in the event of a problem, a private security vehicle is sent. Furthermore, e-TMS© by AndSoft calculated every 5 minutes if the package is late or advance over schedule, the traffic managers of Wallenborn Control Tower receive an immediate notice thereby increasing the quality of service required by customers. Simplification and harmonization of logistics, ground handling and for 25 countries. Administrative accuracy and transparency throughout her network from Reporting to billing. Clear management structure around the product: DSCs and Bookkeeping in these hubs are day to day operations and ensure product integrity. Customer Service: a comprehensive approach. E-commerce will continue to grow without investing in technological systems for logistics?